Wytwórnia Makaronu Domowego POL-MAK, the producer of home-made pastas, is one of the largest pasta manufacturers in Middle-Eastern Poland. The company was established as a sole trader in 1995 and it was quickly transformed into a thriving enterprise employing over 90 people, who sells its products across Poland, as well as exports it to Ireland and Germany. The company’s history is connected with Grzegorz Polak, who is a miner by profession. He graduated from the AGH University of Science and Technology in Kraków, then worked for two years in a mine. After that he built a horticulture holding and after the next 15 years he set up POL-MAK. His innovative ideas contributed to rapid development of production. As early as in 1998, a new production plant was erected. 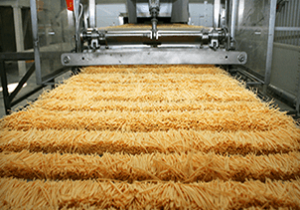 It increased the production capacity several times and allowed to introduce new kinds of pasta. Year by year the production volume was increased and more and more people were employed. 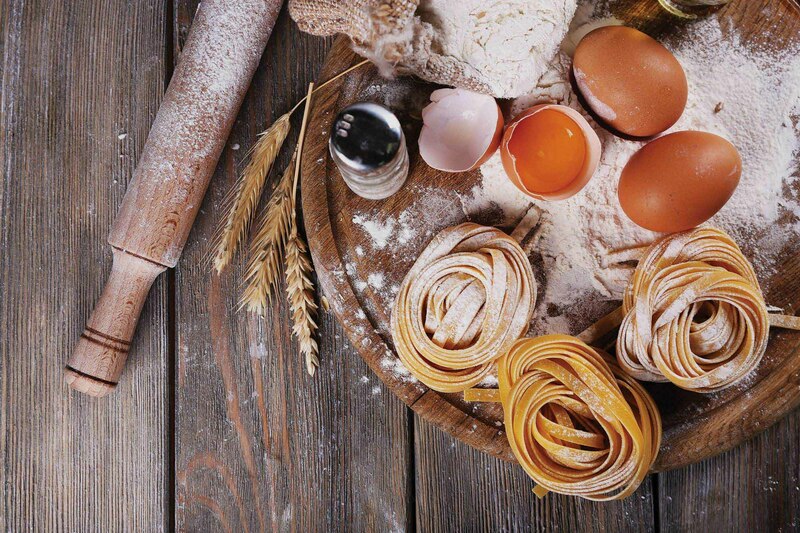 Initially, the manufacturer produced approximately 300 kg of pasta per day, and now the amount is between 15 and 16 tonnes. In 2003, the company was transformed into a limited liability company, and in 2007 – into a joint stock company. The enterprise became a member of the Polish Chamber of Pasta, the Lublin Business Club and the Association of Private Employers of Lubelszczyzna. Since 2003, the company has had the HACCP system implemented and since 2009 – the certified ISO 9001 Quality Management System. POL-MAK specializes in production of rolled egg-pastas. The company’s strategy is to provide consumers with goods as closely resembling home-made products as possible, which meet the requirements of even the most demanding customers. 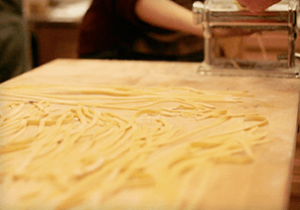 The company’s offer also includes Italian-style pastas, kneaded with the use of a pasta press so that the most fantastic shapes of pasta can be obtained. POL-MAK is renowned both by its counterparties as well as consumers and that fact is attested by the number of satisfied customers across Poland and in the foreign markets.